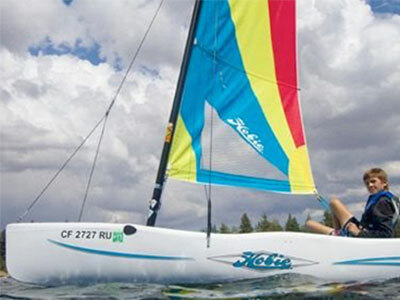 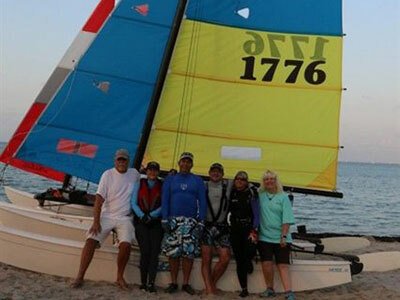 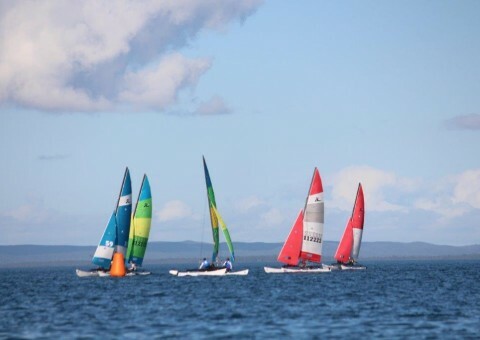 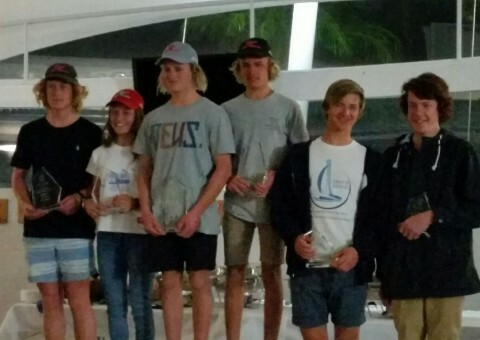 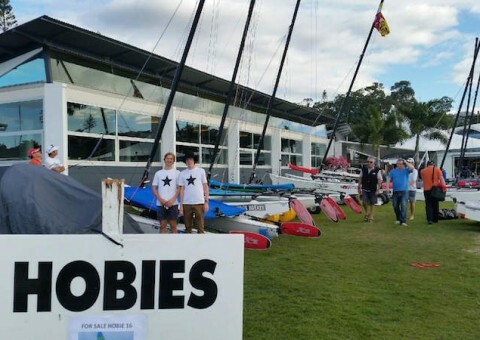 Hobie Cat Association of Victoria is a non-for-profit organisation for Hobie Cat sailing in Victoria, Australia. 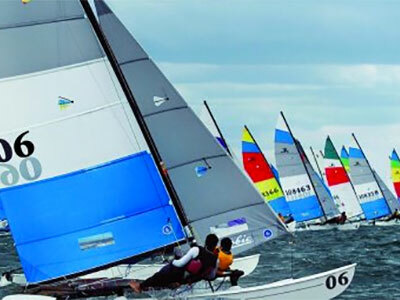 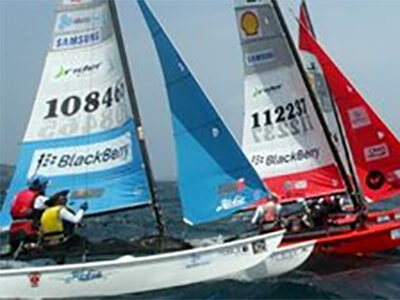 We organise various sailing and social events throughout the year. 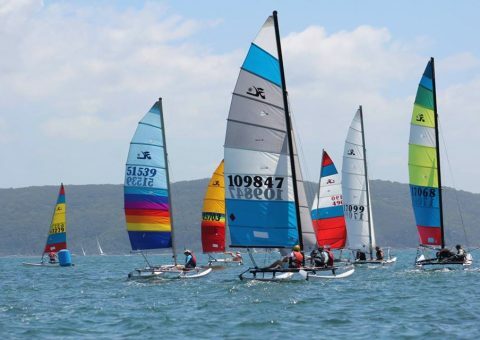 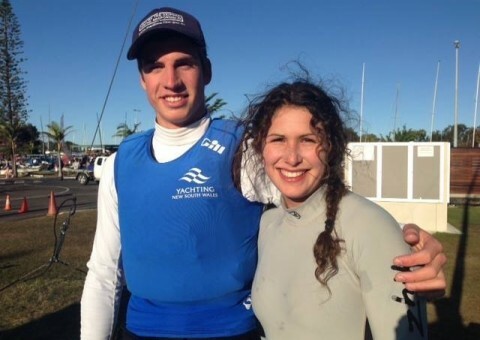 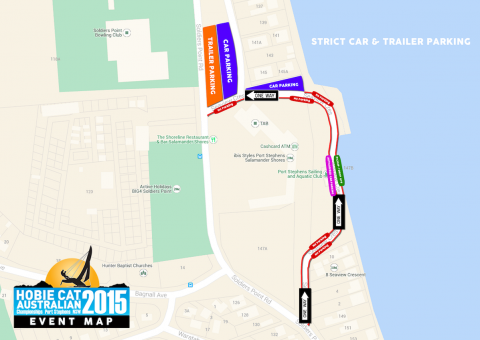 Our main event each year is the State Championships held on the long weekend in March.